House sparrows may sometimes take their name a little too much to heart. It sure seems so when they decide to nest not merely near your house, but wedged into vents, such as those for the stove, dryer, bath, or attic. Occasionally, they even fly into the living areas of a home through an open door, unscreened window, or uncapped chimney. Fortunately, there are effective ways to deal with house sparrows in your house. 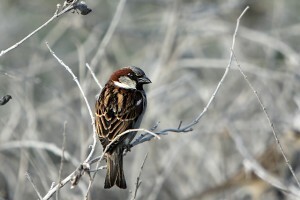 House sparrows may take up residence in the cavities and crevices your home has to offer. If there’s a house sparrow in your house, try to close off interior doors to as many rooms as possible, reducing the area the bird can access. Next, open an exterior door or window to provide a clear path to the outside, and go outside yourself, in case your presence might interfere with the bird’s focus on finding its way out. When you see the bird leave, go back in and close the door or window. Most important, though, add a screen door or window screen as soon as possible, so that you can reduce the chances of having a house sparrow fly into your house again. If the lights are on, turn them off then open as many doors and windows as possible. So as not to panic the bird, slowly and gently herd the bird toward an open exterior door. If the bird panics, it may fly into windows or other barriers. So be careful not to press the bird to leave for too long so he does not get too tired trying to escape. If a house sparrow nests in one of your house vents, decide whether the vent’s purpose is compromised to an extent that the removal of the nest cannot wait, or whether you could wait 2-4 weeks for the nestlings to fledge before removing the nest. If waiting might pose a safety risk—as a nest in a dryer vent would—follow the steps below for “Evicting house sparrows with nestlings.” If waiting to evict the house sparrow poses no safety risk for you, then it is best to wait for the nestlings to leave. 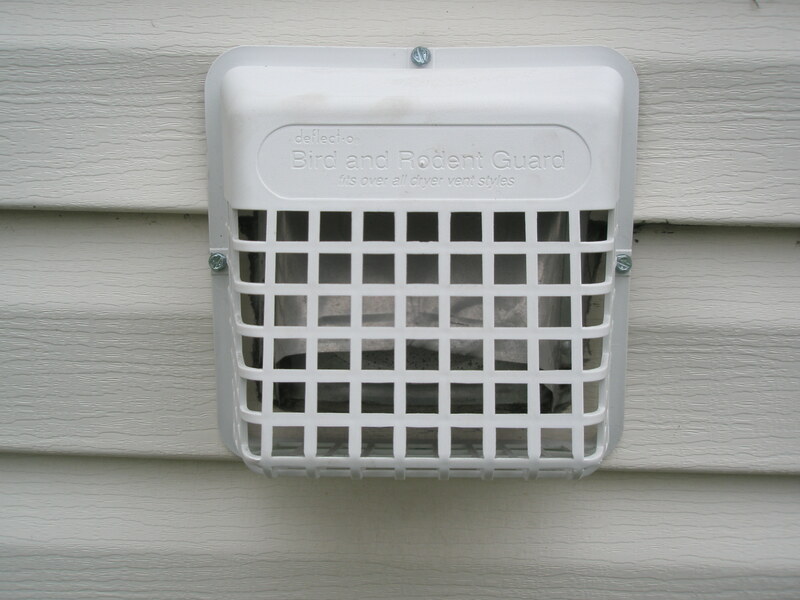 Once the young have fledged, clear out the nesting material, and cover the vent with either a commercial vent cover or ½ inch X ½ inch galvanized wire mesh. Remember, if the vent was deemed nest-worthy by one house sparrow, another will soon come along to try it out unless you quickly find a way to cover the vent. You may have a situation in which it would be unsafe to allow house sparrows to finish their nesting cycle before you evict them. When this is the case, there is a process for evicting them while still giving them a reasonable chance of raising their young. 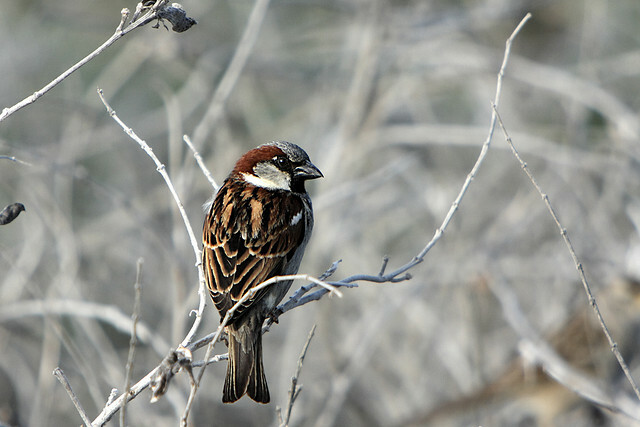 First, though, be certain that the species you have is the European house sparrow. Interfering with the nests of native bird species is unlawful without a specific permit, which is only granted in limited situations. Before disturbing the nest, make a substitute nest into which you will transfer the nestlings, along with as much of the nesting materials as can be collected with them. 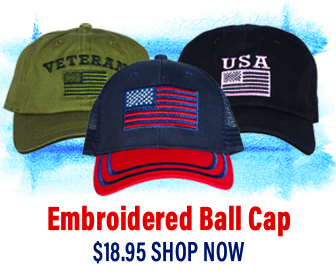 You don’t have to be a bird to build a temporary nest. Use a small wicker basket, or take a plastic gallon jug and cut a U-shaped opening in it for the entrance. Poke a few holes in the bottom of the jug to allow for drainage should it rain. Attach the basket or jug as close as possible to where the birds entered for their original nest site. Gently transfer the nesting materials and nestlings into the new nest. Watch to see if the parents return. If they don’t come back to feed their young within an hour or so, contact a wildlife rehabilitator to request help for the nestlings. Transport the nestlings to a wildlife rehabilitator in a covered box with a soft cloth inside, keeping things as calm and quiet as possible en route. 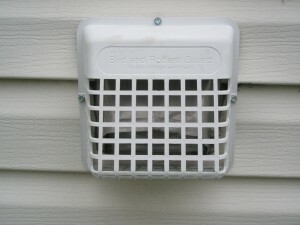 For dryer and stove vents: There are special commercially made guards with a removable screen to make cleaning easy. For exhaust vents: Place heavy-gauge hardware cloth behind the louvers of the vent and secure it well. For openings resulting from deteriorating or damaged building materials: Use metal flashing or building materials that match what was originally used. Never consider poison as a solution when you have house sparrows nesting in your home, nor for getting rid of any other wildlife. If anyone tries to suggest using poison, you should explain to them that poison causes extreme pain and suffering, usually leading to an exceptionally cruel death. Moreover, it is indiscriminate, meaning that non-target species—including children and pets—may get into the poison and suffer its cruel effects. Poison is not something you want to have around, plain and simple. Talking to a wild sparrow, for 2 years. Comes when you call him in the wild. I’m not a food source. Came into my house, friendly. On his on, had no idea he was in the house. Found him in the bathroom.